This book introduces the reader to both the content of the Bible and to the life, faith, and history of ancient Israel, early Judaism, and early Christianity. 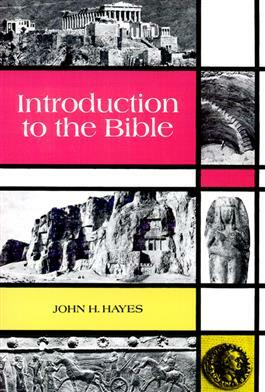 John Hayes begins this book begins with an overall introduction to the study of the Bible, including the techniques of Bible criticism. He then discusses the life, faith, and literature of ancient Israel from the earliest times to the end of Babylonian exile. Presenting the history of the restored Jewish community from the days of the return through the early years of Roman rule, Hayes looks at some apocryphal and apocolyptic literature. Finally, Hayes explores the life and literature of early Christianity, the growing hostility between state and church, and the persecution of Christians. This volume includes photographic illustrations, a full subject-oriented bibliography for further reading, and the Westminster Historical Maps of Bible Lands.